We don’t take for granted the amazing clients that we’ve been able to partner with. At Purposed Press, it goes beyond simply completing a job. We create lasting relationships with our clients and become invested in their success. Nothing makes us happier than being able to make your vision come to life! Come see some of the great businesses and entrepreneurs we’ve been blessed to work with. Genesee Ceramic Tile was in need of a new website to showcase their amazing company and products. Working with GCT, we developed a completely new site aimed at placing their extensive catalog online and drawing customers into their showrooms. Purposed Press also worked hand in hand with key team members at GCT to ensure they would be able to manage their site after the launch. We are so happy to have worked with Genesee Tile and we are proud to say they are doing great providing more and more content for their clients and customers. Wayne and teamRIPPED have been a long time partner and friend. We have worked extensively together with his business, teamRIPPED. 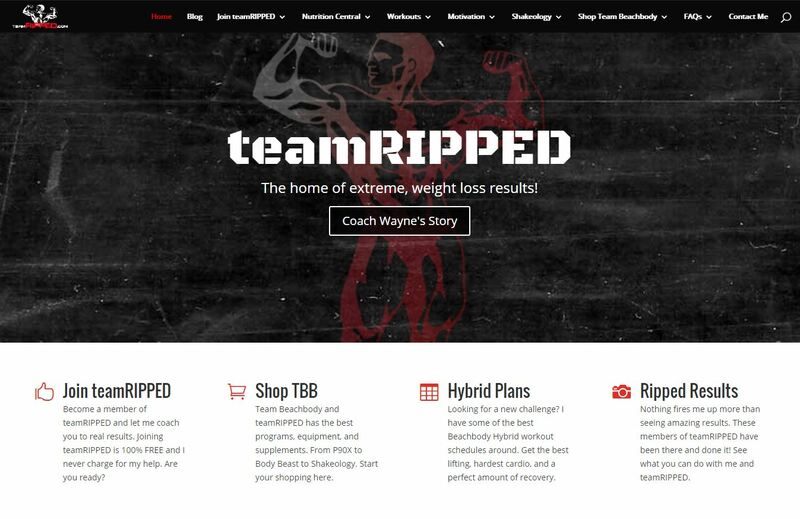 TeamRIPPED is an online fitness community where Wayne coaches his team and clients to amazing weight loss results. Together we have been able to keep teamRIPPED inspiring thousands daily through free coaching and online content, Facebook accountability and challenge groups, and so much more. If you want to get ripped, Wayne is your guy! Kyle Geenen of the Geenen Group at Coldwell Banker has been a long time client and friend. We have worked together on not only web design but many social media and marketing projects. Working collaboratively and exploring new ways to create media is what we love to do – and Kyle not only sees the potential but chases after it! If you are looking for homes for sale in Holland MI, Kyle and the team should be your first call. We not only created the website for RiverwalkHamilton.com but produced the video trailer for the condo development at Riverwalk Meadows! Adam and the team at Graphix Gurus operate an awesome graphic design, print, and vinyl car wrap company here in Michigan. Adam puts a premium on getting the job done right, the first time. 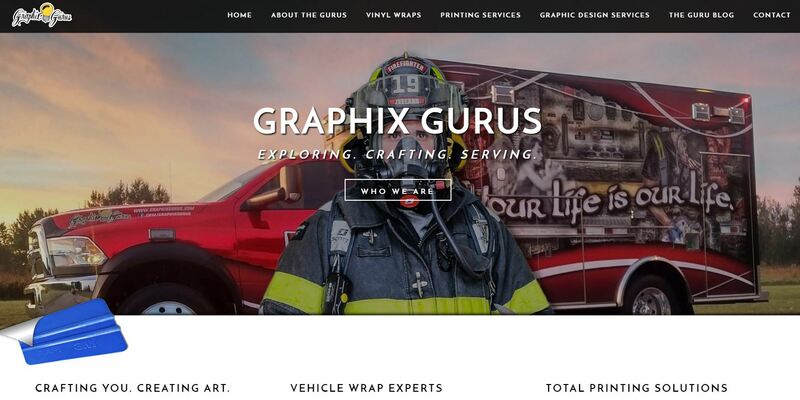 He has expert knowledge of all things vinyl and has produced some of the most breathtaking emergency vehicle wraps you will ever see. Adam and Graphix Gurus can handle print jobs of every size. Adam used Purposed Press for his new website and continues to partner with Purposed Press on new content and developments. Lance Lyell and TD Nation are another great, long time client and friend. Lance dreams big and is always working hard to see the next step in his business and how he can connect with more people. His mission is also to help people take control of their health and wellness. 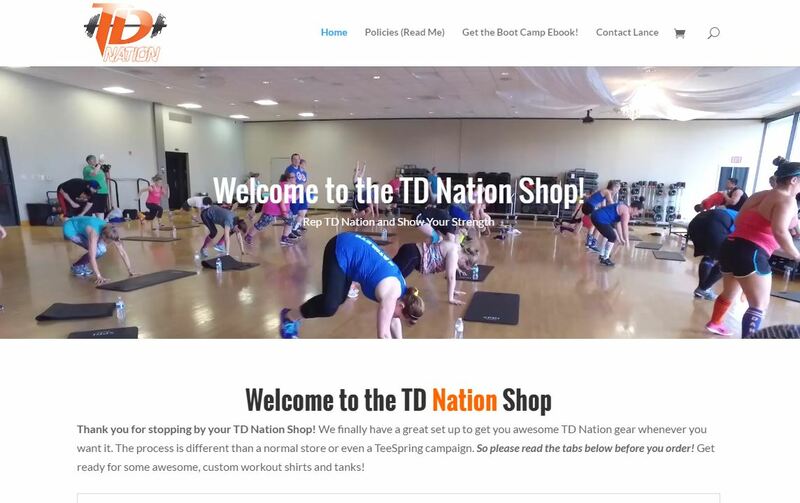 We have worked together on multiple website developments (like shopTDNation.com), social media content campaigns, and we are currently working on Lance’s 3rd eBook. 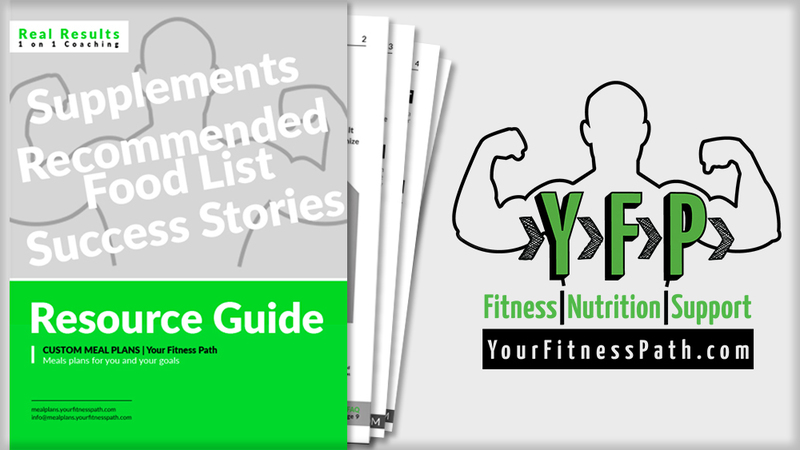 Chris Coburn and YourFitnessPath have partnered with Purposed Press for multiple projects. From logo design to ebooks, we have loved working with Chris. Chris is a fitness coach and nutritionist that loves to help people get in shape and get more out of life. On top of that, Chris is extremely tech savvy and a bit of a web design guru in his own right! Purposed Press has even brought Chris in on a few projects where he worked his magic beautifully! Outside of creating beautiful and functional websites, we live to create compelling content! This is in our DNA. As we view content, we see endless possibilities. Creating great and regular content allows you to position yourself as a leader in your industry and field. It allows clients and customers to see your expert knowledge, connect with you at a personal level, and forms a lasting connection between who you are and what you do. We come along side our clients and train them how to create value add pieces for their clients. We get to know your business intimately and work with you to design and execute a content marketing plan.